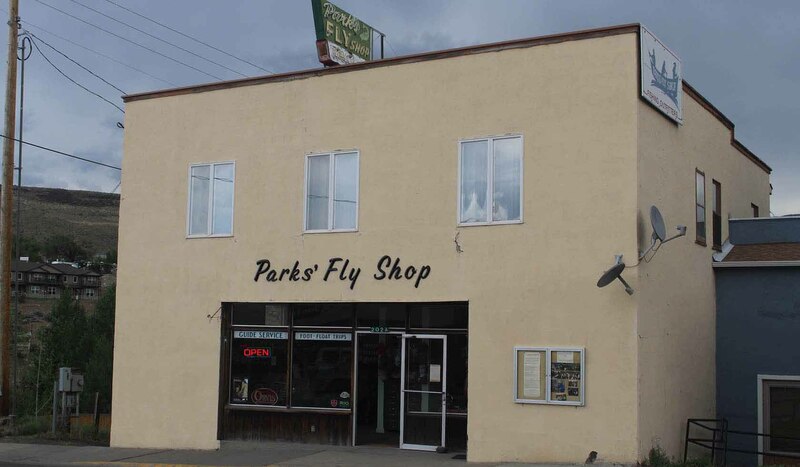 Parks' Fly Shop is the premier Yellowstone Park and Yellowstone River fly fishing outfitter. Located in Gardiner, the north entrance to Yellowstone National park and a stones throw from the Yellowstone River, we have served the area since 1953. We specialize in personal service and fly fishing instruction. Parks' Fly Shop stocks a full line of freshwater fishing tackle, maps, licenses for Montana and Yellowstone park, hunting supplies and cross country ski equipment. The retail store is open all year. Our outfitting season is June 1 to October 30.